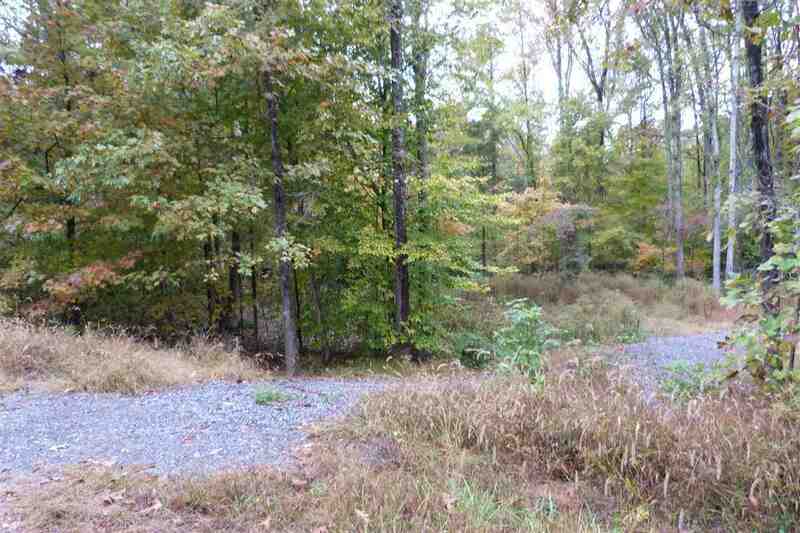 Rockcastle Shores - 2 lots with Electric Pole in place, Septic Tank in place and the Circle Driveway cut in and graveled. 1 lot has been mostly cleared. 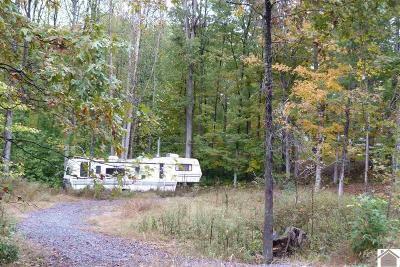 The 5th wheel camper currently on the property can Go or Stay at no charge except transfer of title and those expenses (buyers cost). 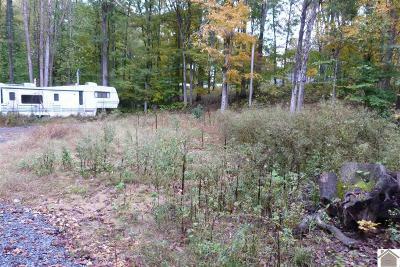 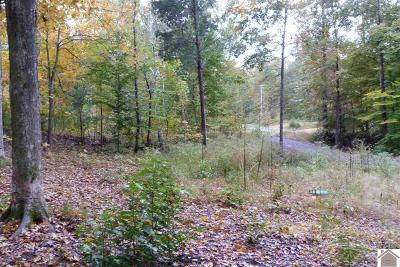 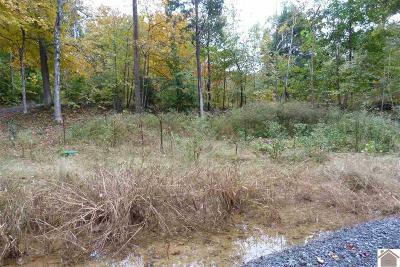 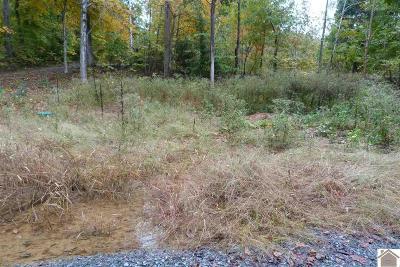 Seller is selling the land with improvements only. Rockcastle Shores has a community boat ramp and Rivers End Boat Ramp is within about 5 minutes too. Perfect place to build or for a weekend retreat.